Accepting checks is a way to offer convenience to customers, but a payment policy that includes bank checks leaves your retail store vulnerable to the financial loss associated with bad checks. In the majority of cases, bad checks are an oversight, an accidental occurrence due to a mistake on the part of customers; however, some unscrupulous individuals write bad checks as a form of theft. Regardless of the reasons that the bad check was presented, you need to take steps to recoup the money from the customer. Following these steps will give you the best chances of recovering the funds. Contact your bank. You'll typically be notified of a bad check deposited on your count by a letter or email from your bank. When you receive notification, contact your financial institution to find out what fees were assessed for the returned check. Also, find out whether or not the bank plans to resubmit the check automatically as a second attempt to receive the funds. If the bank does plan to resubmit the check, wait to see if the check clears the second time before attempting to collect funds from the customer. Call the customer. Telephone the customer and notify them of what has occurred. 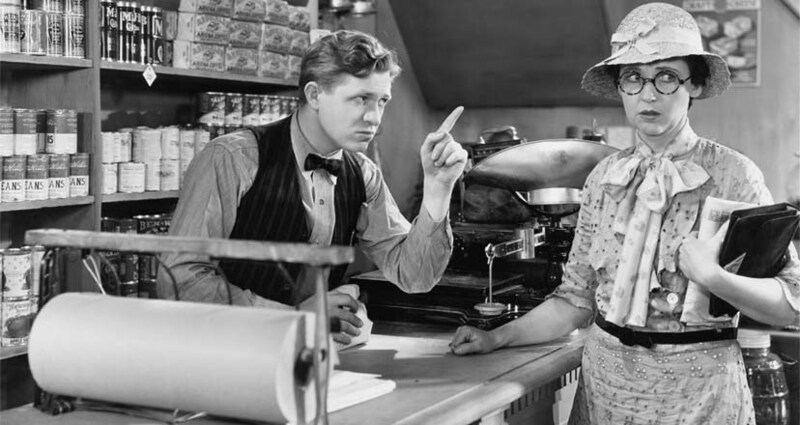 Give the customer the benefit of the doubt and avoid making accusations. Let them know that their check was returned unpaid and advise them of any additional fees. Do not make threats, but attempt to get the customer's commitment to stop in to pay the amount owed or to send it to you via mail. Mail a certified letter. If you are unable to reach the customer by phone or they do not pay for the check in the time promised, send a certified letter to the customer. Keep the information in the letter factual. State how much is owed and what fees have been assessed. Ask the customer to stop into the store or mail payment. Do not make threats against the customer in the letter. Notify law enforcement. Depending on where you live, local law enforcement may be able to assist you with recovering the money from a bad check after you have mailed a certified letter and let a reasonable amount of time pass by. In some areas, you may be referred to the local district attorney or prosecutor or to your bank's enforcement office. Contact a collection agency or an attorney. In the event that law enforcement or your bank is unable to assist you, you have one of two options. For small checks, a collection agency may be able to recover the funds for you. Consider contacting an attorney about the possibility of litigation to recover the money from a large dollar check. Take steps to protect your business. You can reduce the risk of loss associated with accepting checks at your retail store by using POS software with a check security feature. These programs can let store clerks know if a person has written a bad check before. This can help to identify criminals who make a habit of writing bad checks to take advantage of retail stores.